Toyota Europe's CEO has warned the firm could end production in Britain by 2023 if the country exits the European Union without a deal, the Nikkei business daily said Thursday. Speaking at the Geneva Motor Show, Johan van Zyl told reporters that "if the business environment becomes very, very difficult to operate," a withdrawal "should be on the agenda as well," the Nikkei said. 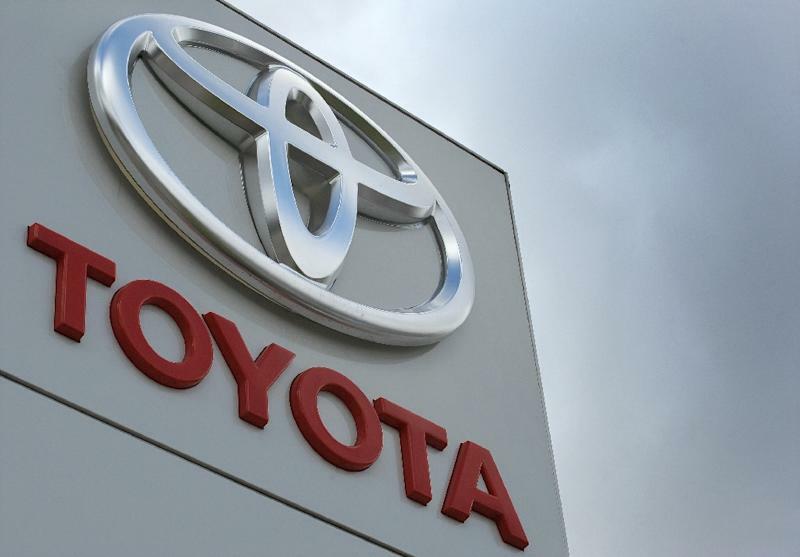 A Toyota spokesman confirmed van Zyl's comments. "In the exchange of questions and answers with Japanese reporters there, he replied to a question on whether future withdrawal from the business in the UK is possible, saying it is 'an option', in general terms," the spokesman told AFP. "Of course we have to compete and the business environment is important," the spokesman added. But he stressed that Toyota's position on Brexit was unchanged, namely "that a hard landing is not desirable." "But we don't know what will happen and nothing's been decided yet," he said. The reported 2023 date is related to the firm's production cycle. Toyota employs more than 3,000 people at its two plants in Britain, which include a motor making factory in Wales. Last month, Honda announced it would shut a major plant in Britain, putting 3,500 jobs at risk and becoming the latest Japanese firm to downsize operations as Brexit looms. The firm's president insisted the move was not related to Brexit, but analysts said while the downsizing had been long in the works, the timing of the decision was almost certainly linked to concerns about Britain crashing out of the EU. Japanese firms Sony, Panasonic and Hitachi are also scaling back operations in Britain ahead of the country's departure from the European Union.